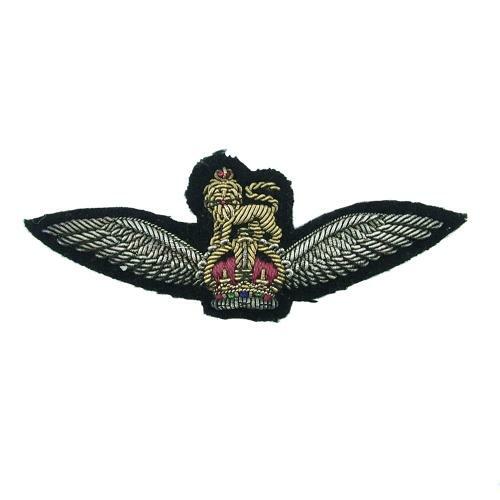 British glider pilot regiment dress wing embroidered in bullion thread on black felt. Superb unused condition. This wing belonged to a RAF veteran who was seconded to the Glider pilot regiment. His name will be supplied to the buyer. Purchased directly from the family. A rare find these days. Stock code U21995.